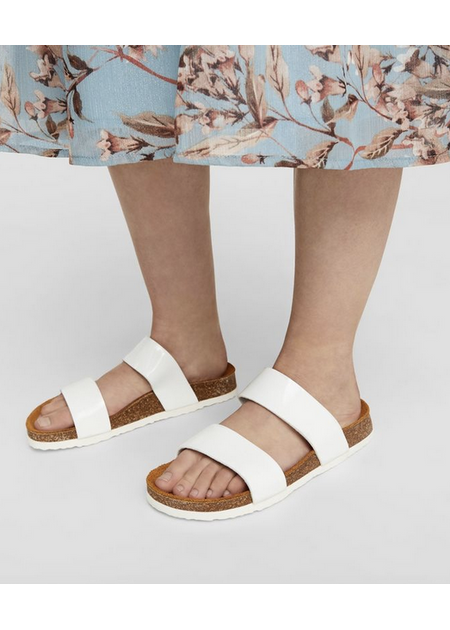 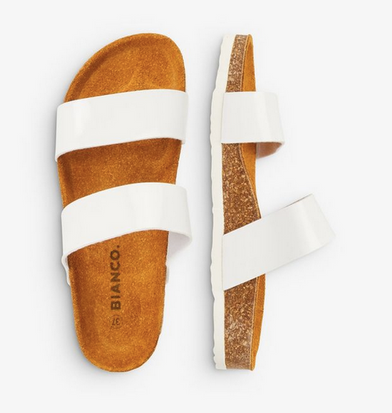 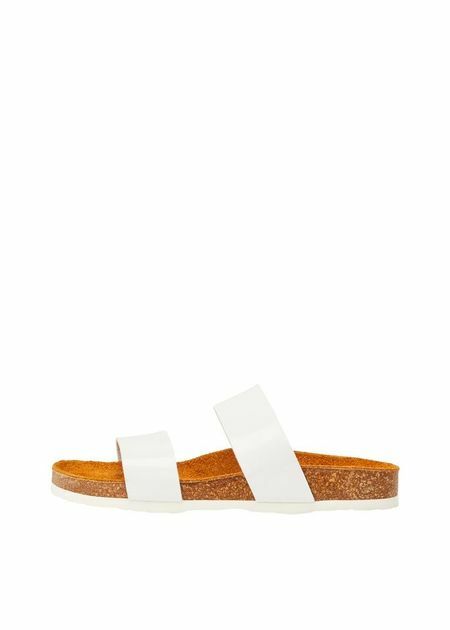 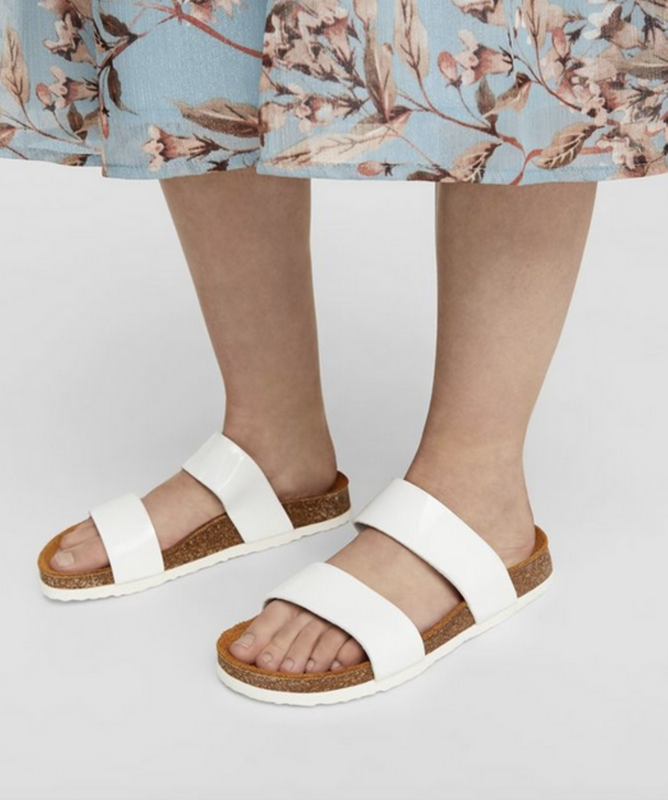 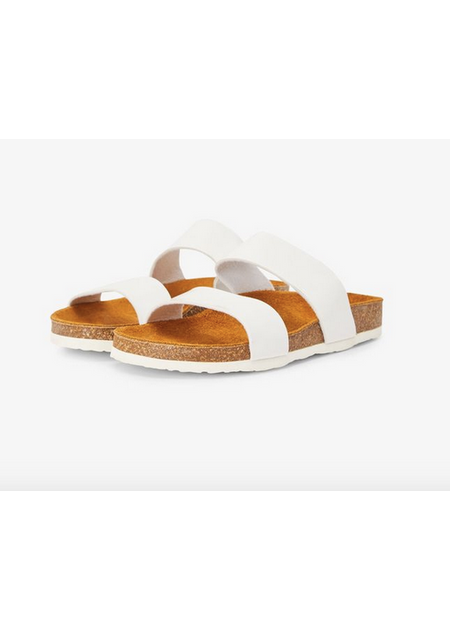 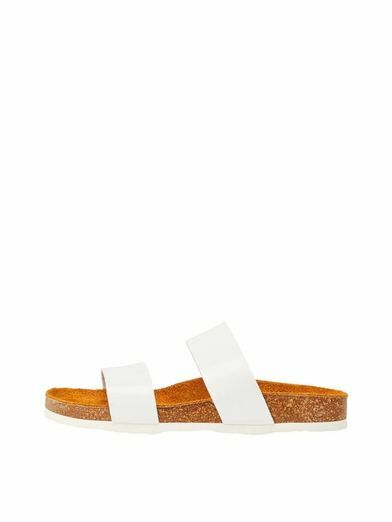 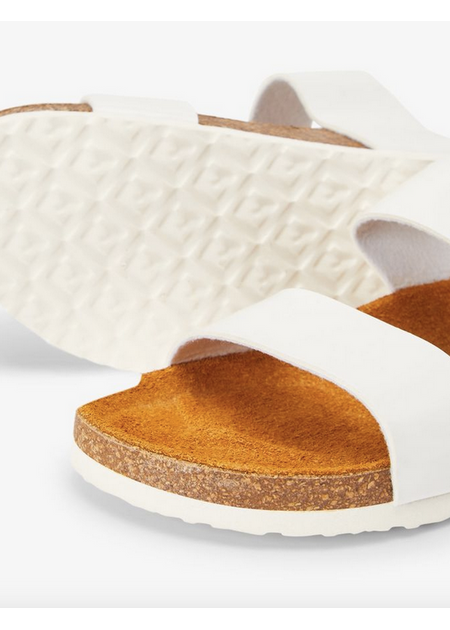 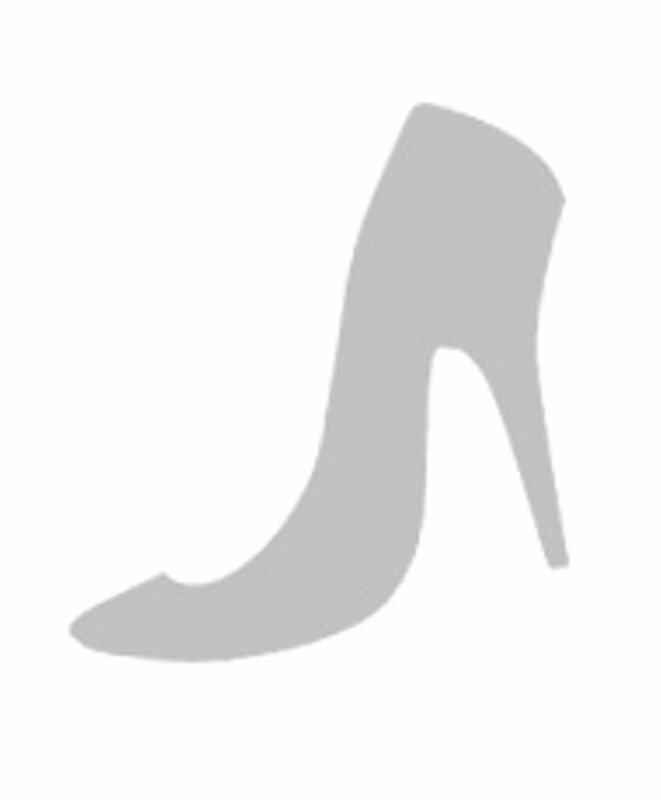 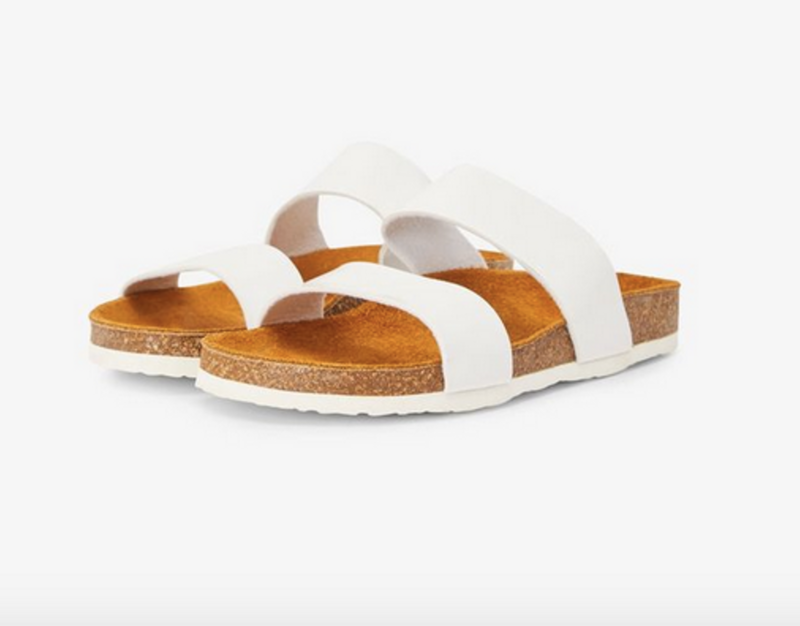 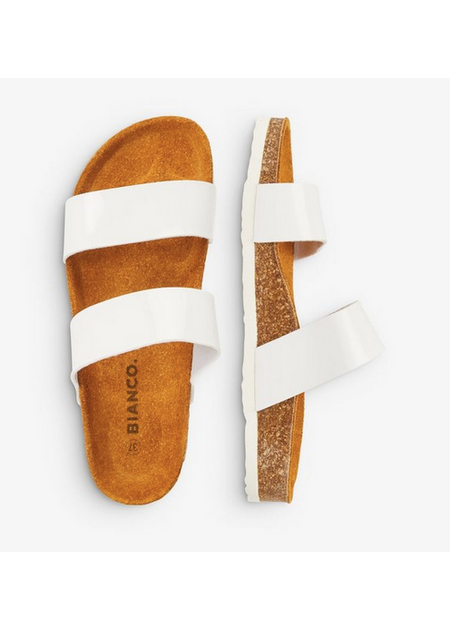 Simple and light sandals that are easy to jump in from Danish Bianco. 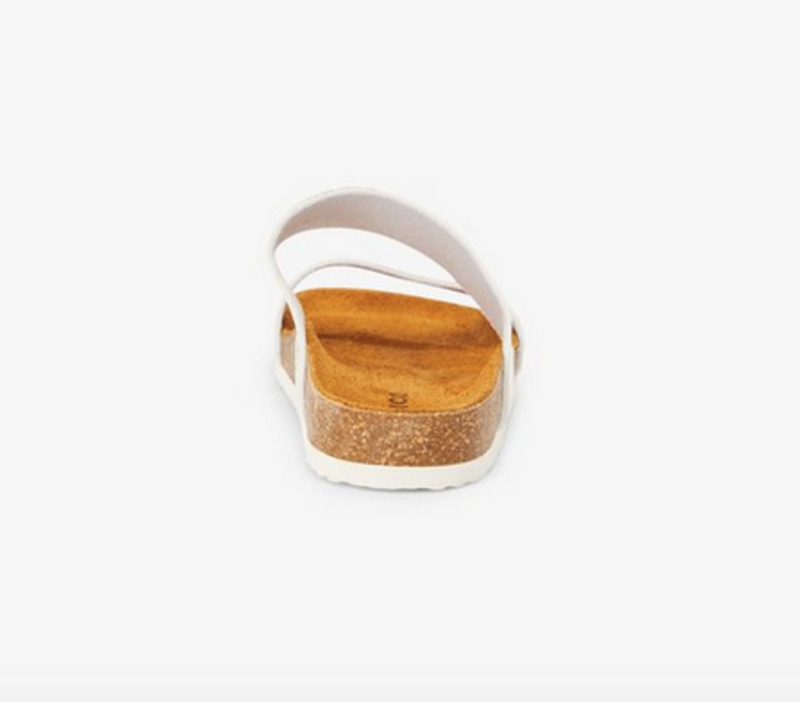 The model consists of two straps that sit over the foot and have a classic cork sole with rubber underneath. The perfect sandal for everyday use.